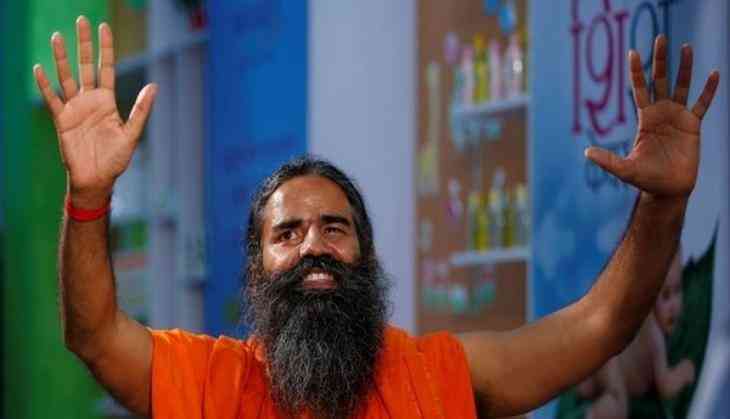 Yoga guru and entrepreneur Baba Ramdev has finally inaugurated Patanjali’s apparel store named ‘Patanjali Pradhan’ in the national capital, which will be selling ripped jeans and garments among other clothing’s. Earlier, a dozen of memes was crafted when the news was leaked regarding the Patanjali’s ‘sanskari’ jeans but the Yoga guru has launched it in real at the Netaji Subhash Palace here in Delhi on Monday. The store, named as Patanjali Pradhan, is touted to be the “exclusive one-stop solution showroom” of jeans and garments. "Like Khadi led to freedom struggle of the country, the Patanjali Paridhan will be the carrier of new revolution of economic independence in the country. Because clothing is not just a commodity, it's statement of our self-respect, pride personality and identity which can never be compromised in life," the company said on Monday.